ATHENS, Greece (AP) — Greece successfully launched its first 10-year bond auction since 2010 on Tuesday, as it seeks to gradually regain the confidence of international investors and wean itself off bailout funds. Tsipras was elected in 2015 on a defiantly anti-austerity platform but was soon obliged to reverse course and sign up to the third bailout — and even more austerity. His government implemented reforms it had previously opposed and is seen as committed to maintaining course despite a slackening of pace in recent months and a slew of voter-friendly measures as parliamentary elections approach this autumn. The pro-reform, conservative New Democracy party is leading in all opinion polls ahead of the election. 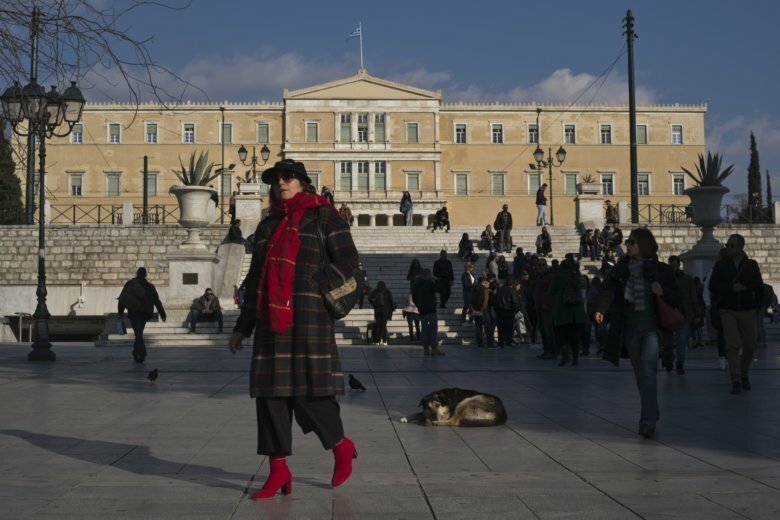 Greece’s European creditors are due next week to review the country’s progress before deciding whether to release more than 700 million euros in pledged funds. The Greek debt management agency has said it plans to issue 5-7 billion euros in benchmark bonds this year.